Keeping Smith Mountain Lake looking its best! 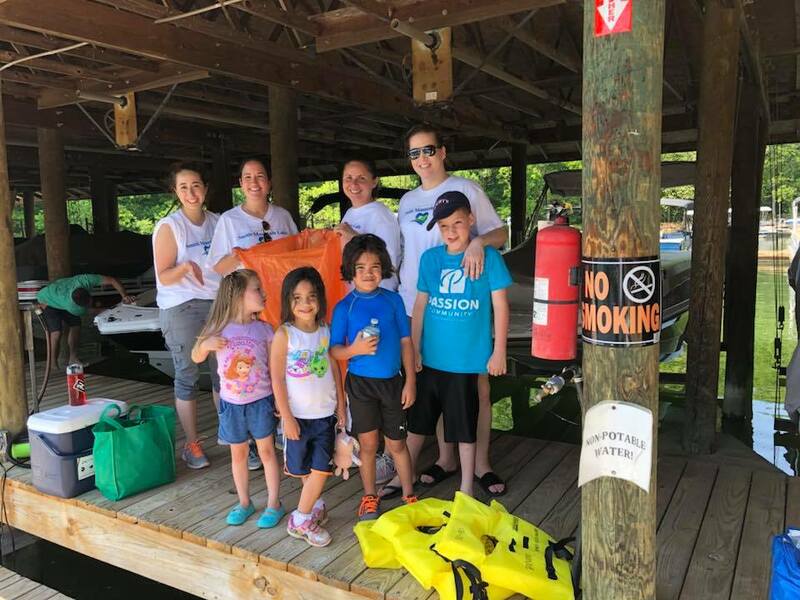 Take Pride in Smith Mountain Lake is a community-wide effort for those who use and enjoy SML to work together to keep it clean. Cleanup days take place throughout the month of May each year. Volunteers needed! We provide trash bags, gloves and a free T-shirt to those who pre-register. You'll also be invited to a fun volunteer appreciation event at Mango's Bar & Grill with great food, music and door prizes! DATES: Organized events are scheduled for May 4, May 11 and May 18, 2019. Individuals, families, neighborhoods, civic groups, church groups, etc. may also plan their own cleanup events anytime in May. LOCATION: Various locations around the lake. Complete details available here! Take Pride in Smith Mountain Lake is a organized jointly by the Smith Mountain Lake Regional Chamber of Commerce, Smith Mountain Lake Association and Tri-County Lakes Administrative Commission.